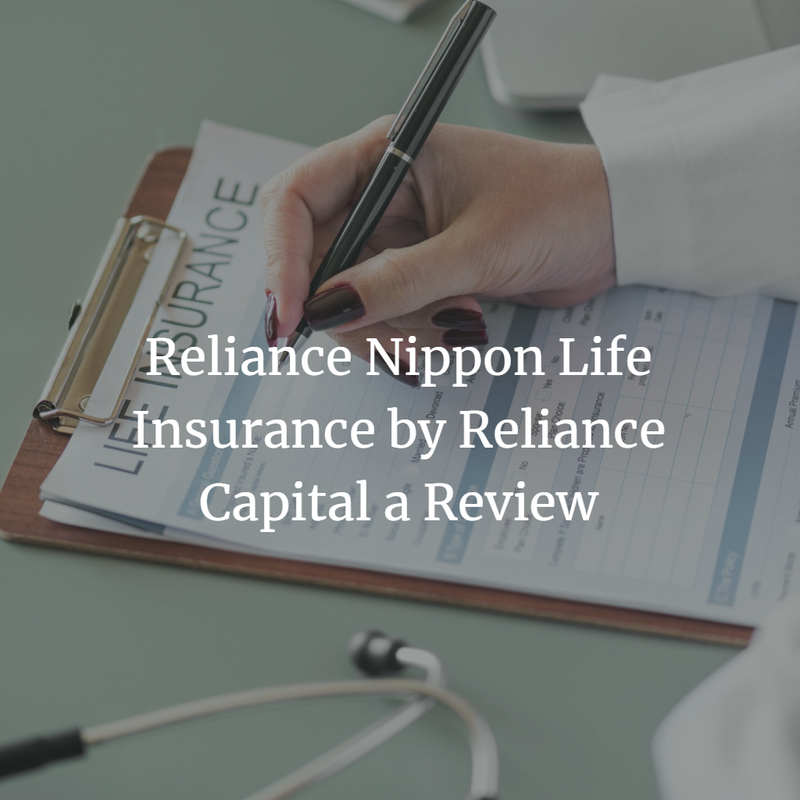 Reliance Nippon Life Insurance by Reliance Capital a Review - Finance Dunia Home Loan | Car Loan | Education Loan | Life Insurance | Car Insurance Etc. Reliance Capital has introduced a new offer on its Reliance Nippon Life Insurance plan. This offer is called as Increasing Money Back Plan. This is a guaranteed money back plan along with life cover for entire policy period. Reliance Nippon Life Insurance will give you money back on each three years with increasing amount than previous amount. Also lump sum maturity amount at the end of policy term. Premium amount will be fixed for entire policy period. You will also got tax exemption as per Income Tax rules. This is an unique plan which gives you both money back and life cover for entire policy term. Payout percentage will increase on every 3 year from 10 percent to 20 percent to 30 percent to 50 percent to 100 percent of base sum assured. This plan is available to age 15 to 55 years and starting from minimum sum assured Rs. 1,00,000 or minimum premium of Rs. 18000 per year. This policy has an good option for you like you may pay for entire period of policy term or you can stop premium after 7 years , it is totally depend on you.But policy term will be mature after 15 years in both cases. There is an option for loan against the policy.You may avail upto 80 percent loan against the surrender value.This will be available in case of emergency. In case of unfortunate death of you during the policy term your nominee will get full death benefit. This amount will be 10 times of the annual premium or guaranteed sum assured of the policy on maturity or 105 percent of the total premium paid. Also as per Reliance Capital they will provide you a fixed discount on premium depending upon the Sum assured amount chosen by you. Mr. Kumar just married at the age of 30 and after his marriage he decided to invest some money on Reliance Nippon Life Insurance. He chosen sum assured of Rs. 2,50,000, premium pay of Rs. 28578 (excluding taxes) for 15 years. But unfortunately Mr. Kumar passed after a sudden accident on 11th year of the policy term. Then his wife will receive a lump sum amount of Rs. 3,30,076 as a death benefit. Now calculate it , he paid total 11 nos. premium (Premium of Rs. 28578 /Year) means Rs. 3,14,358 and death benefit amount is Rs. 3,30,076 which is 105 percent of premium paid amount.